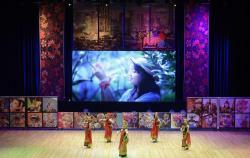 Solemn opening ceremony of the third Indonesian Cultural Festival was held at the Heydar Aliyev Palace on September 13. Before starting the concert the participants of the event got acquainted with the Indonesian culture and art exhibition at the lobby of the palace. The photo-exhibition reflecting the nature of Indonesia was also met with a great interest. 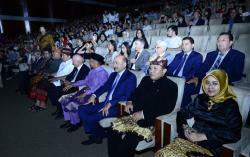 In the opening of the festival, Indonesian Culture and Education Minister Muhajir Efendi expressed his satisfaction with his visit to Azerbaijan. 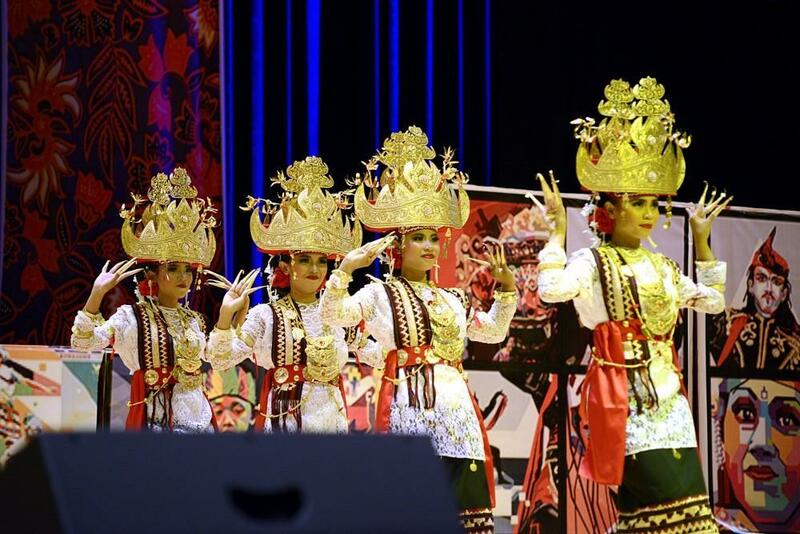 He said that the third annual festival under the slogan "Keeping the Archipelago the Greatest Culture Alive” is presented with more interesting and rich programs from year to year. 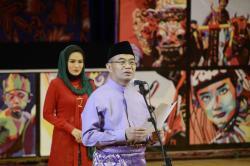 The Minister noted that this year's festival is more remarkable. Also, the festival falls to the 73rd anniversary of Indonesia's independence. 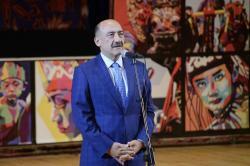 Minister of Culture of Azerbaijan Abulfas Garayev welcomed all the participants of the festival on behalf of the country's leadership. The festival will contribute to the expand relations between the two countries, create conditions for the people to get to know each other better and implement numerous joint projects in the future. 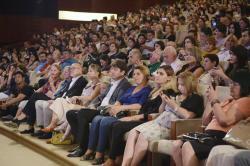 After the speeches, the opening ceremony of the festival continued with a concert program. 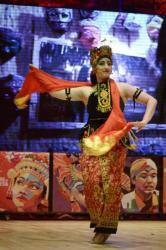 First of all, the performance of Tubaba Pakem dance group from Indonesia was performed. Then, event participants listened to the performance of the famous jazz musician of Indonesia Dwiki Dharmawan. Azerbaijani students of Azerbaijan University of Languages together with Indonesian professional dancers presented traditional and national dance of this country. The subtleties of self-defense art organized by the Indonesian and Azerbaijani Pencak Silat Federations have also been demonstrated. On the second and third days of the festival, exhibitions and various events will be held in Fountain Square. Participants of the event will get acquainted with the Indonesian archipelago culinary and watch the cultural heritage, diversity and beauty of this country through exhibitions. The fair will also be organized with the Indonesian national clothes, souvenirs, hand-made items, coffee and tea and other products within the framework of the festival. 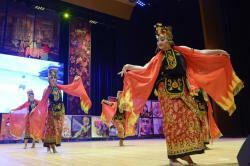 Along with Indonesian businessmen, the country's science and culture figures are also participating in the festival.